It's a mystery how high demand for Apple's HomePod will be, and it's also unknown how many units the company will produce for launch. Because of those unknowns, you'd better be ready come Friday —and early. Apple hasn't announced a specific time for HomePod preorders on Friday, Jan. 26, but if it follows in the path of anticipated product launches before it, sales will kick off at 12:01 a.m. Pacific, 3 a.m. Eastern. To be perfectly clear: That's just a guess! Don't blame us if you wake up at 3 a.m. and you can't buy it yet. Preorders will start in the U.S., the U.K., and Australia (though technically you'll be waiting until Saturday for Australian preorders). If you're in France and Germany, you'll be waiting until the spring. Still no word on a Canadian launch. 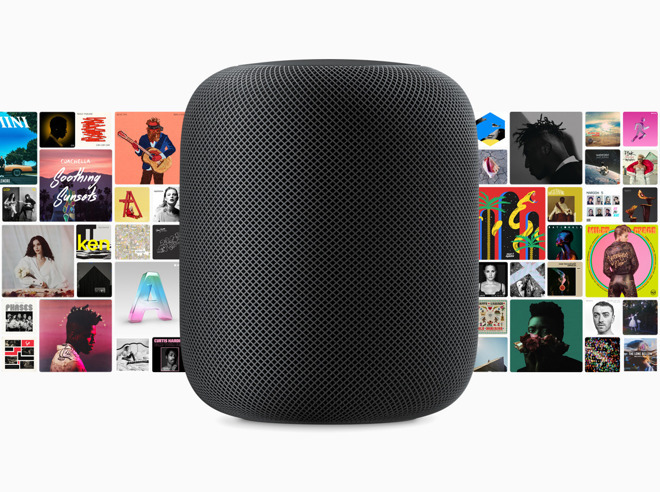 Apple will also make the HomePod available through select resellers, such as Best Buy in the U.S. But it's unclear if and when those resellers will begin taking preorders, or even how many units will be available on the launch day of Feb. 9. 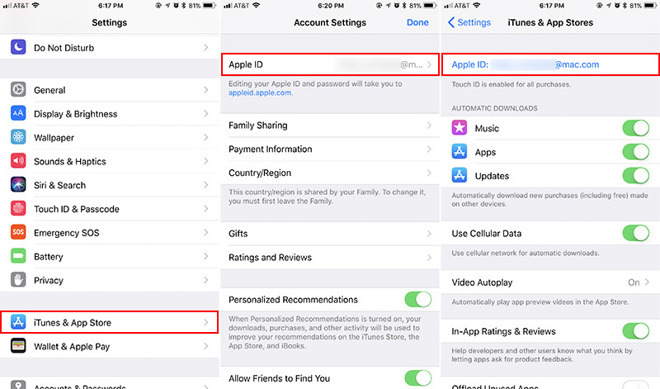 The official Apple Store app makes it quick an easy to access the company's online storefront. 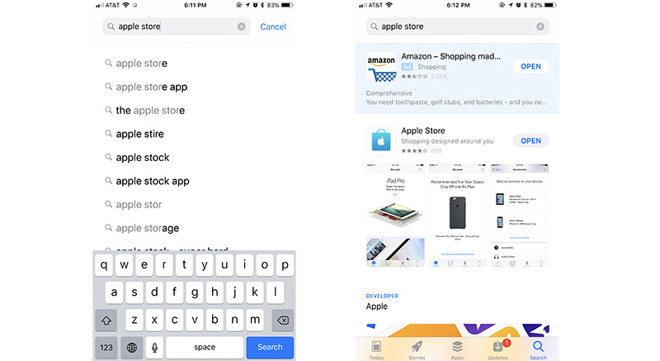 For the last few major product launches, including the iPhone X, the Apple Store app has proven itself as the most stable and responsive method for placing your order. Going through the Apple Store app can shave minutes off of the preorder process —precious time that could mean the difference between getting your HomePod on launch day or when the second batch of shipments arrive days or even weeks later. While there, double-check that your Payment & Shipping information is correct. It should also be noted that Apple Pay is a preferable payment option, so your best bet may be to add a card in the Wallet app. Unfortunately, at the moment, you can't view or favorite the HomePod to expedite checkout when sales begin. That means you'll likely be force closing and reopening the app after midnight pacific to see if that elusive "buy" link has appeared on the store. 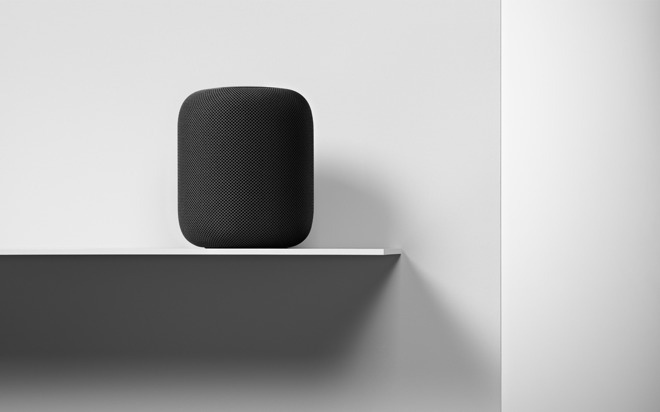 In the U.S., Best Buy is the only third-party retail partner for HomePod. In the U.K., it will be available through Argos, Dixons, Carphone, John Lewis, Shop Direct, EE, and Apple Premium Resellers. In Australia, HomePod will be sold through The Good Guys, Harvey Norman, JB Hi-Fi, Myer, and Telstra.